Calvin Harris arrives at the )2 Arena for his 2011 Jingle Bell Ball performance. 6. 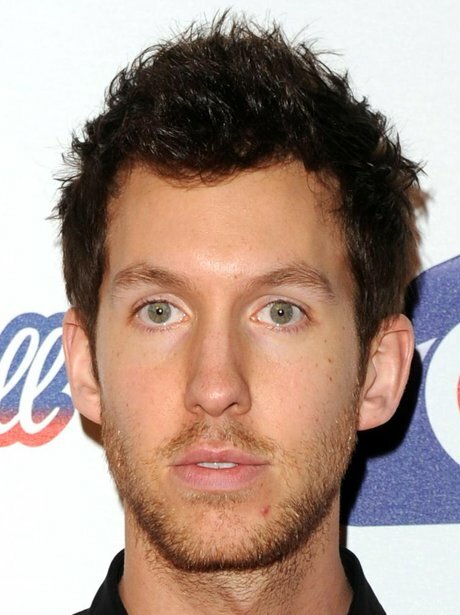 Calvin Harris arrives at the )2 Arena for his 2011 Jingle Bell Ball performance.